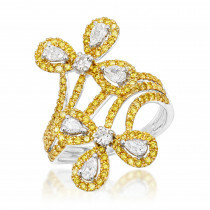 This14K Gold Pear Round Diamond Floral Cocktail Ring for Women by Luxurman showcases 1.25 carats of masterfully prong set pear shape sparkling diamonds and shiny round cut diamonds pave set in highly polished shiny 14K gold. 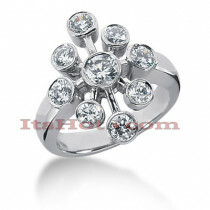 This gorgeous ladies diamond ring features a very eye catching floral design and can be worn as a cocktail diamond ring or a right hand ring. 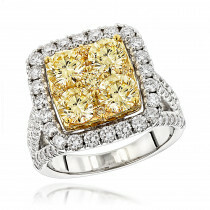 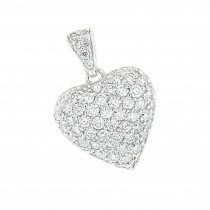 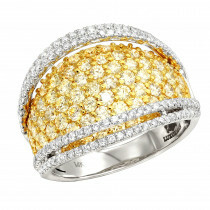 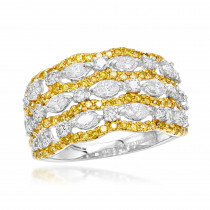 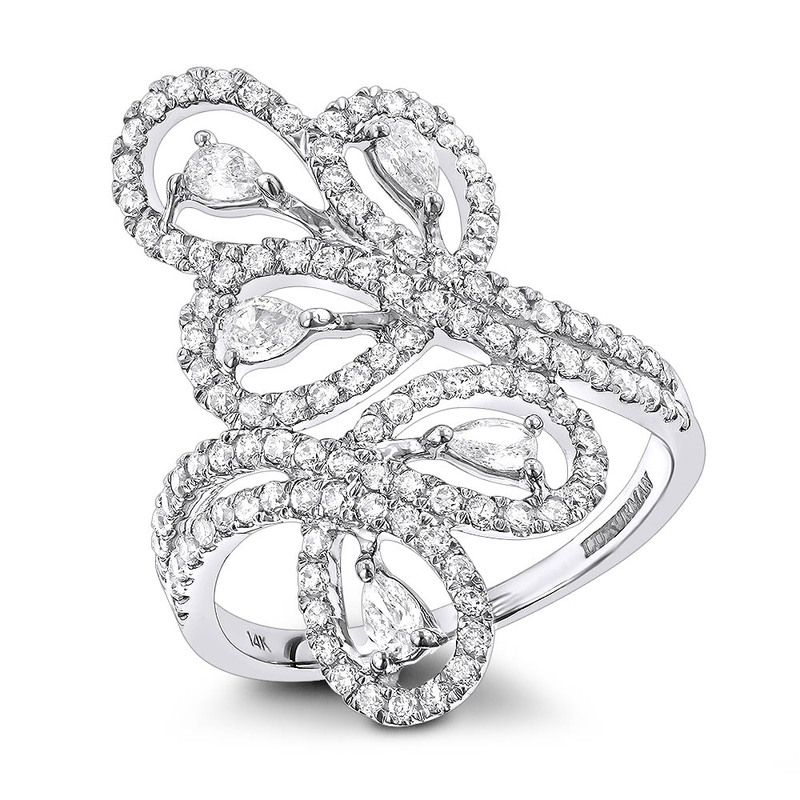 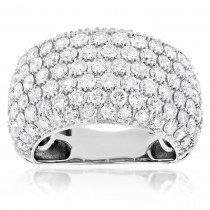 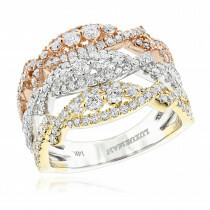 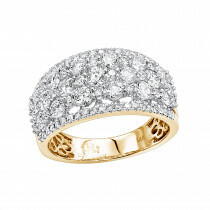 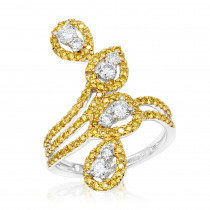 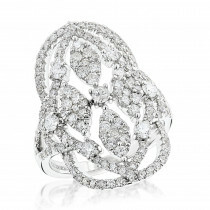 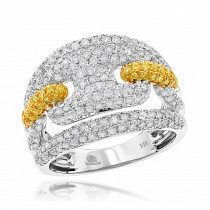 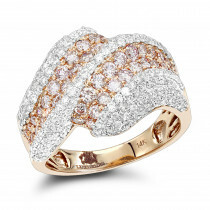 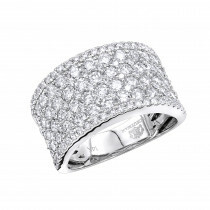 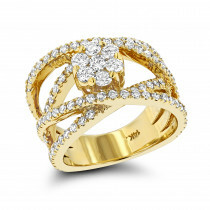 This stunning and unique womens diamond ring will add an amazing sparkle to everybody's jewelry collection!